Having the right rubber hoops wrapped around your car's wheels is more important than you think. 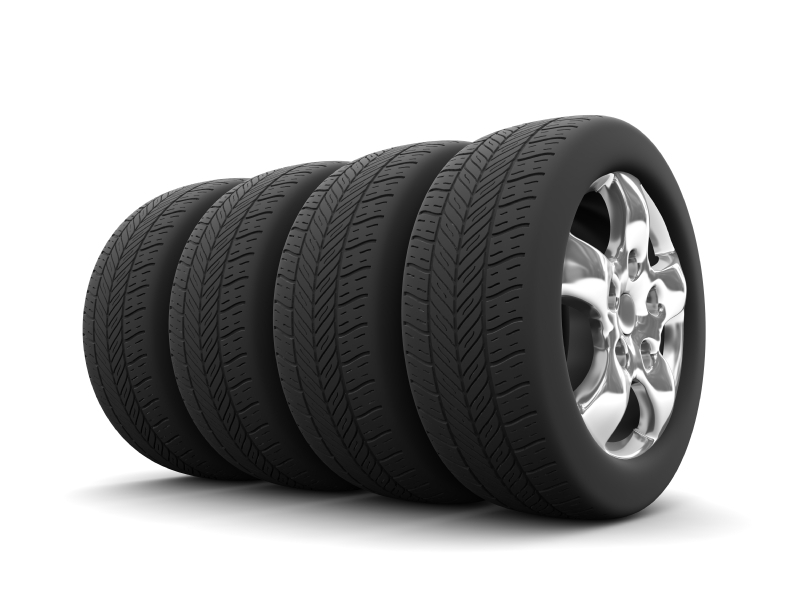 Tires are a vital component of car safety, and their importance is often overlooked. "Tires are the only four things touching the ground on your vehicle, and they impact everything – whether it's braking, turning, accelerating or wet driving," explains Duane Sampson, Brand Manager for Yokohama Tires. Because they complete that essential link between your car's suspension and the road, tires are responsible for translating the driver's intentions directly towards vehicle performance. A quality set of tires will offer the responsiveness necessary for obstacle avoidance, short stopping distances that aid panic braking situations, and road-holding grip under both dry and wet conditions. 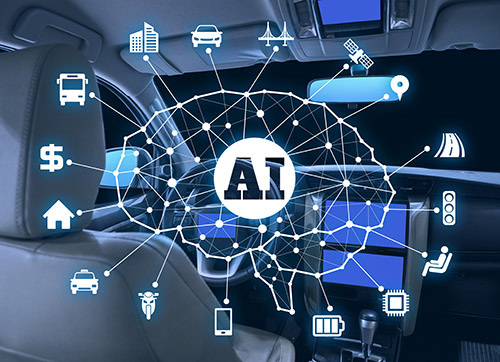 "There's not a single component on a vehicle that contributes more to safety than tires," says Kurt Berger, Manager for Consumer Products Engineering at Bridgestone. Considering that quality tires can make the difference between stopping safely and hitting a car in front of you at 30 mph, let's take a look at a few key questions that typically surround tire purchases and maintenance. What kind of tire should I look for? Tire shopping can be a daunting task, especially considering recent technological advances and the proliferation of sub-specialized tire genres. "Tires are asked to do a lot more today than several years ago due to the evolution in vehicle designs," says Lori Simonelli, Senior Director of Technical Services at Toyo Tires. But before you get bogged down by tire types, be sure to find the right fitment for your vehicle. "You'll want to confirm size, speed rating and load carrying capacity," explains Kurt Berger, Manager for Consumer Products Engineering at Bridgestone. "We strongly recommend that replacement tires meet all of the specifications of the original tires." Once you've got the specs down, you'll be able to consider more nuanced variables. "Before making your purchase, have a list of priorities—whether it's wear, longevity, performance or price," adds Sampson. You’ll then want to ask yourself some questions regarding your tastes and driving style. Do you need winter tires? How important is comfort for you? A tire professional will be able to help narrow down your choices based on what you want. There are three overarching categories of tire: summer, all-season and winter. Within those, you’ll find various performance levels to suit driving conditions. And of course, SUV and light trucks can be clad with off-road, all terrain, highway, or highway all-season tread patterns. Should I spend extra for premium tires? Simonelli says that "premium tire products are generally manufactured using higher standards, whether through design and testing, casing construction, effectiveness of their design for a specific application, ability to balance (consistency), stability and wear resistance. Going with a lesser tire is not the wisest choice." As if that isn't enough to sway you, Simonelli notes that, "Ultimately, premium products are often a better value, due to their performance, expected mileage, customer support and warranties." What technology comes with top dollar rubber? So you've decided to invest in quality tires? Great! You've opened the door to countless cutting edge, high-tech features. For instance, Yokohama's so-called Advanced Inner Liner not only enhances performance and fuel efficiency by reducing rotating mass, the feature also minimizes air loss which, in the long run, can enhance tire longevity. Toyo's Silent Wall system significantly reduces road noise, while Continental's Extreme Contact DWS tires feature novel indicators with lettering that disappears when it's no longer safe to drive under certain conditions. When tire wear makes it unsafe to drive in the rain, the letter "W" disappears from the tread. 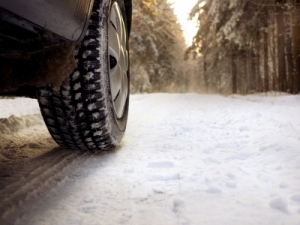 Similarly, "S" indicates snow worthiness and "D" reflects when there's sufficient rubber for dry traction. Run-flat tires also cost a premium, but save the weight of a spare tire and reduce the risks associated with changing a flat by the roadside. Eco-consciousness means more than fuel economy improvements, and Yokohama has made their tires ecologically friendly by using citrus-based orange oil—a renewable resource which enables petroleum to be replaced with natural rubber. The compound has been used in the Yokohama-only IMSA GT3 Cup Challenge race series, as well as on the ENV R-2 line of street tires. So you've installed your new set of tires—what next? You'll want to protect your investment with a proper four-wheel alignment, and read your owners manual to check for rotation intervals. 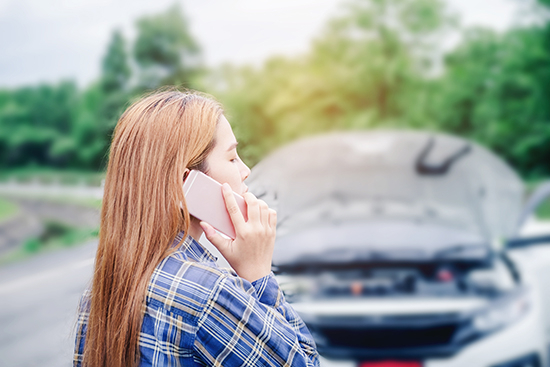 Your tire pressure (which can also be found in the owners manual, in the door jam or inside the fuel filler cap) should be checked regularly, and you should keep an eye open for uneven wear, which can reflect an alignment or shock issue.